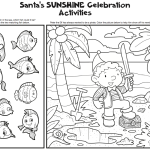 Santa’s Sunshine Celebration means you get to have fun with your Elves all summer long! 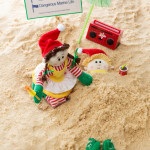 Want more activities for more Elf fun? 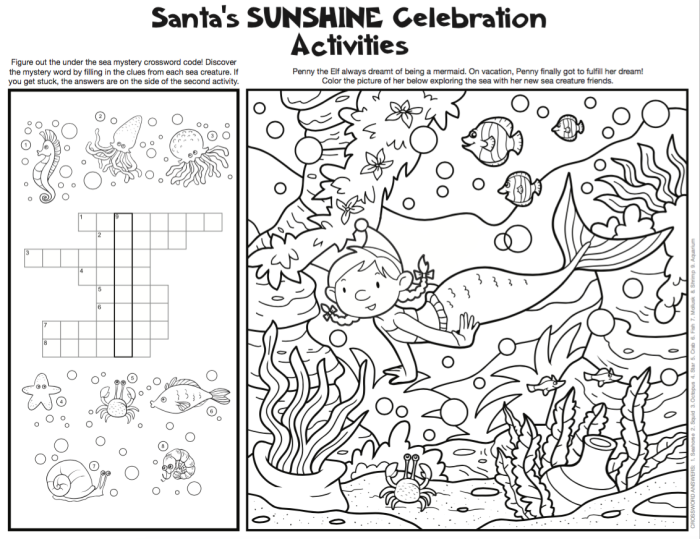 Check out these two summer fun activities to decode and color. Need a buddy to join you on your summer adventures? 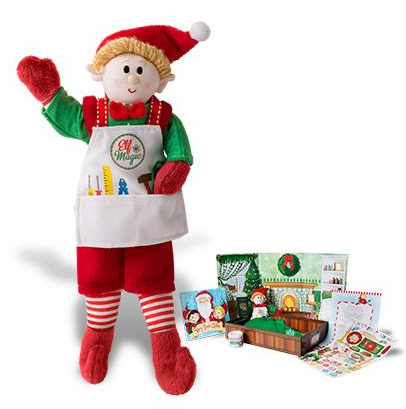 Meet the Elf Magic Elves here!